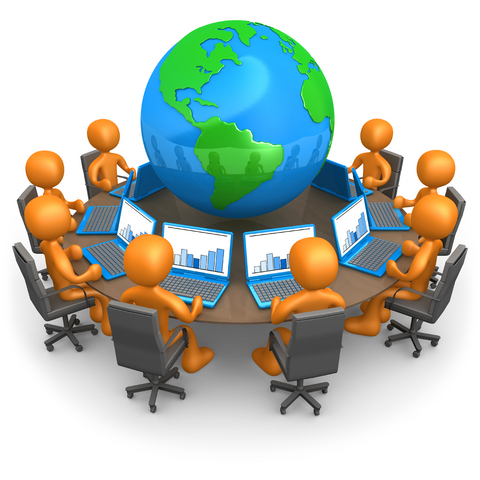 ServicePRO-OnLine works the way Technology should. Fast to Deploy, Simple to Customise and Easy to Manage. Call us on (02)9450-8888 and speak to one of our friendly staff to discuss your business requirements. Are you doing Bar Coding? See how you can start using Bar Coding on your Samsung phone immediately. Call us on (02)9450-8888 and speak to one of our friendly staff to discuss your business requirements. Simple Weekly Rental - No huge purchase costs! 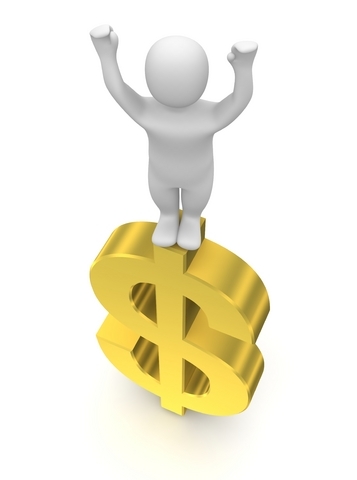 ServicePRO-OnLine is based on a simple weekly rental fee. No upfront costs, no annual fees and no further software costs. Add users, PDA's and other devices only as you need them. Call us on +61 (2) 9450-8888 to discuss your requirements. ServicePRO-OnLine Internet Dispathcer will immediately dispatch jobs to your Field Service Samsung Phone, iPhone, Tablet or Laptop. Call us on +61 (2) 9450-8888 to discuss your requirements. 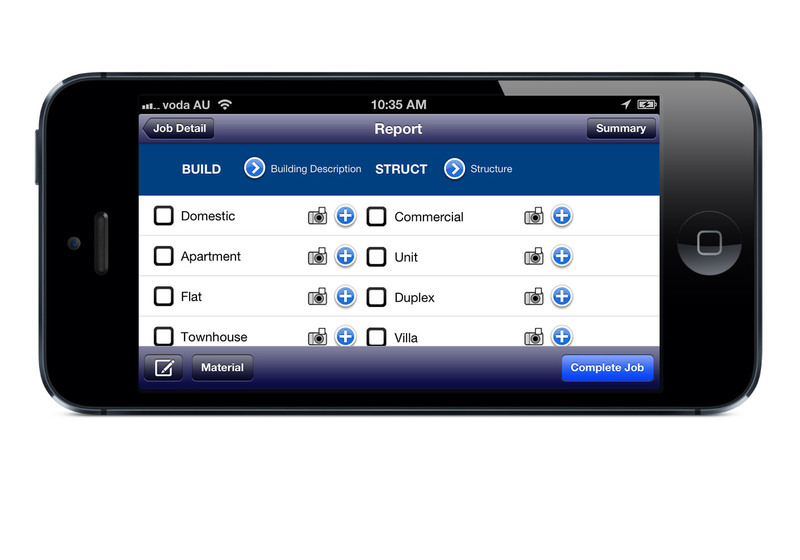 ServicePRO-OnLine EZYReports Inspection Software now runs on Applie iPhone, iPad mini and iPad. Call us on +61 (2) 9450-8888 to discuss your requirements. PEST-APP is a new suite of industry specific software designed specifically to help pest management businesses of all shapes and sizes to operate more efficiently, cost effectively and more profitably. ServicePRO® Online, Works The Way Technology Should. Fast to deploy, simple to customise and easy to manage. Test Drive it today. Call +61 2 9450 8888 to speak to one of representatives to arrange a demo of ServicePRO-Online. ServicePRO Dispatcher is the quickest way you can dispatch jobs to your field service and receive them immediately when they have finished the jobs. What is ServicePRO-OnLine?ServicePRO Pest Control Software program is a critical part of every Pest Control Business which has a lot of areas that needs to have attention. Scheduling jobs, tracking inspections and treatments, balancing the workload between technicians, keeping track of customers, invoicing, payments and so much more can be managed efficiently with ServicePRO Pest Control Software to keep your business moving ahead. ServicePRO Pest Control Software program makes your Pest Control Business more efficient by the way it turns information about your operation into useful tools. By scheduling your jobs, you keep track of treatments booked for the day, week, month or even the year. As with every aspect of ServicePRO Pest Control Software program, entering and obtaining information about work schedules is easy. With Drag N Drop scheduling, it is easy to reschedule jobs. Once the jobs are entered into ServicePRO Pest Control Software, the Job Allocation module allows you to print a technician's job sheet showing the customer details, inspection or treatment details, special instructions and a map reference number. It will even help you plan each technician's journey for the day, saving you time and fuel and maximizing the number of customers you can efficiently serve in one day. 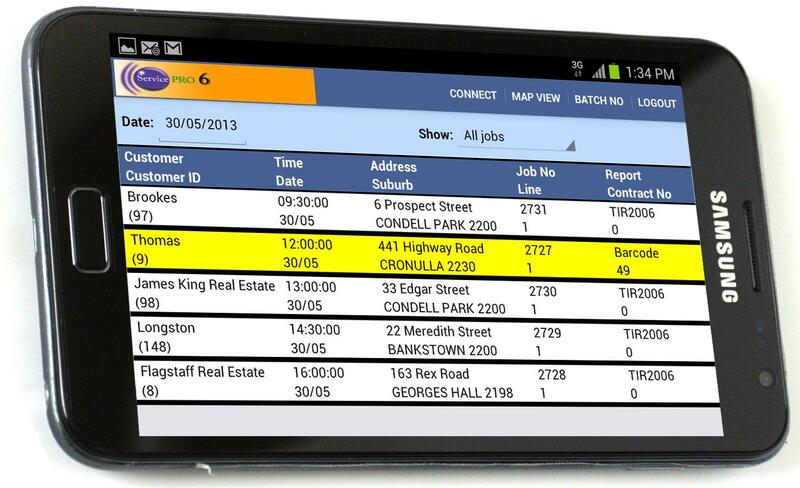 ServicePRO Pest Control Software Schedule screens will allow you to view your technician's schedule by area, by skill level, by route direction, by type of job, by suburb, post code or zip code or by type of job.With Drag N Drop scheduling, it is easy to reschedule jobs. By simply dragging the mouse over a time slot, you will be able to make a booking for a particular date/time for a particular technician. Whilst booking the time, other operators will see the time slot as reserved and will not be able to take the same time slot, hence they will be warned of double-booking. You will also be able to view the productivity for your technicians at a glance, which include the number of jobs for the day, total work hours, total value of the jobs and the productivity per hour for each technician. ServicePRO-OnLine starts at $20 /week/user. Add Inspection Report Writer, Bar Coding and Customer Access at a later date. All prices exclude setup and GST. 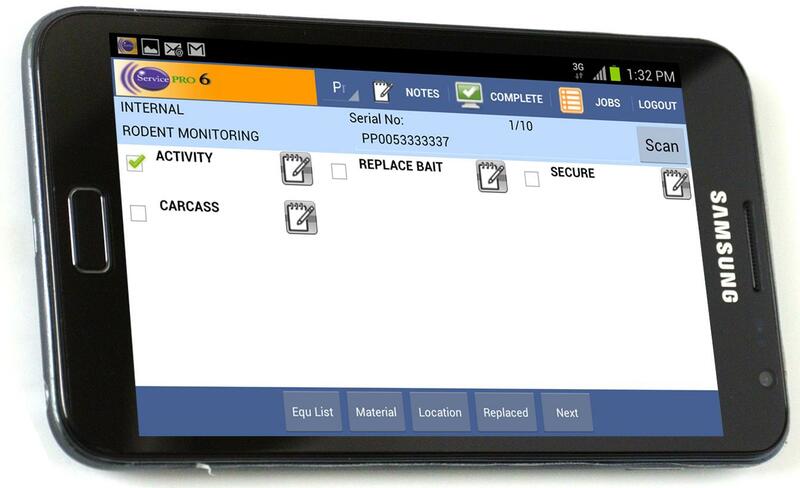 ServicePRO-OnLine EZYReports is now available on the Samsung Phones, Galaxy Tab, Note and other 7" and 10" devices. For more details click here. By using ServicePRO Internet Dispatcher, you can dispatch your Deliveries, Pickups and Change Overs immediately to your trucks without delay. Copyright © 2019 ServicePRO-OnLine - a product of Temisoft Pty LTD. All Rights Reserved.